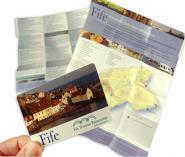 Destination marketing can take many forms but tourism leaflets are traditionally a great part of the mix. 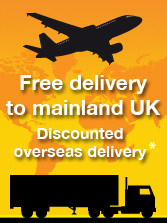 Whether it be an information leaflet, a location map or an arena guide we have unusual and creative products to meet your requirements. 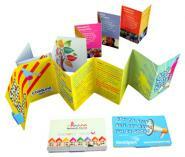 The Foldilocks Card and Pocketina tourist leaflets are concertina-folding products with lots of printing area. 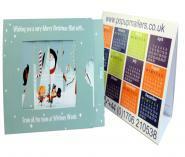 Both designs are perfect for producing as a visitor leaflet and marketing to tourists items. The Foldilocks Card is particularly suited to use for issuing loyalty coupons and discount vouchers, and has played a major role in many tourist marketing projects. The Hidden Book and U-Card are two creative and amusing products that have gained recognition within the destination marketing industry as mini booklets with appealing qualities. 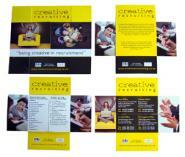 Both tourism leaflet products have an intriguing folding design which is both amusing and captivating. 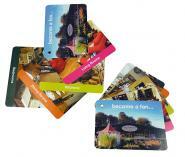 Tourist leaflets can come in all shapes and sizes but have you considered the swatch card? You may be familiar with Swatch Cards already, however what you may not realise is how they can be designed as very impressive tourist marketing items. These visitor leaflets are available in a variety of sizes and can even be custom shaped to add extra prestige and interest to your advertising in tourism products. 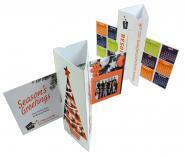 The Starburst folding leaflet range can also be designed in many sizes and has a theatrical feel to it. The glamorous folds are a real show-stopper and command much attention; this is why they make ideal items for marketing visitor attractions and destination marketing promotions. 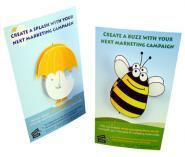 Add wow to you tourism marketing ideas with our range of interactive and popup mailers. For immediate reaction and surprise the Jumpinjax is the star of the show. For a maximum impact when marketing to tourists this mini brochure tourist marketing piece is hard to beat. Four small pop-up cubes jump out when the slide-out tray is released. This always catches your audience unaware and evokes laughter. The Spring Box and Two-Pop Box are two smaller yet equally impressive designs and are suitable for cover mounts on tourism publications and trade-show give-aways too. You can literally leap ahead of your competitors with these advertising in tourism products that are entertaining and full of energy. When you have the task of marketing visitor attractions you need to convey a message of fun and excitement. This is exactly why fun and playful products work so well for advertising in tourism campaigns. The Interloop® Mailer is like a roller coaster; turning and turning again, never knowing what to expect to show all the information. This tourist leaflet will keep your tourists fascinated and they will digest all the information in a fun and novel way. 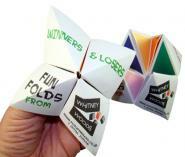 The Fortune Teller (Cootie Catcher) with its nostalgic and interactive design is particularly suited to visitor leaflets for museums and marketing visitor attractions. 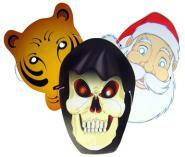 You can have lots of fun with this keeping a light-hearted theme to your tourist marketing. 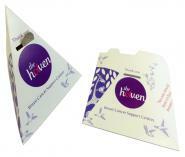 Many of the pocket sized tourism leaflets are supplied with a stylish free counter display box which means that they promote themselves. 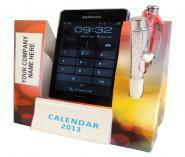 Point of sale and counter top tourism marketing products need to be eye-catching and interesting which is where the Mini Showcards come into play. Designed with a strong support the Mini Showcards can broadcast your tourism marketing promotion in a bold and stylish way. 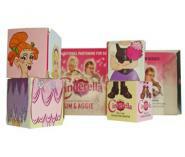 For extra pizzazz you can add “wobbly bits” or “jiggle eyes” and you can even have them designed in custom shapes. 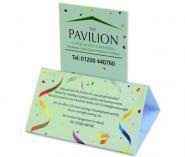 The Tent Topper and Prism Card are two more very elegant POS products; both eye-catching and novel in design. 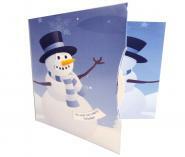 The Mini Showcards, Tent Topper and Prism Card are also ideal for any table-top or counter-top tourist marketing displays and menu cards.